“Let the beauty of what you love be what you do” (Rumi). James Winstanley is a multi instrumentalist world travelling performer and recording artist originally from the British Isles. 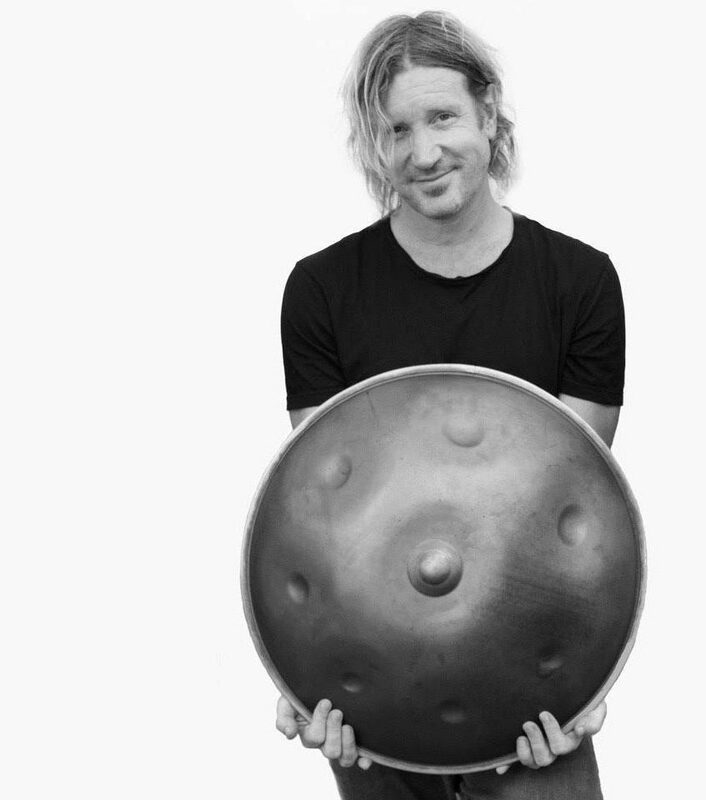 James found the Hang or vice versa in 2010 and discovered that his compositions and collaborations with this instrument easily aligned with his other passions of yoga and wellness. His musical contributions have appeared on compilations albums alongside the likes of Paul McCartney and Coldplay, on soundtracks for Movies and TV and in 2016 he scored the music and performed solo Hang for a ballet with the prestigious Alvin Ailey Dance company in New York. James Winstanley regularly collaborates with Daniel Waples as the Hang duo “The Hang Drum Project” and with Alex Forster as “Myoho” a live acoustic electronic soundscape.